The MageDirect team prepared the best practices, collected over the years. Take a look at it and you will see how we work in Magento development and QA area. This article is devoted to a very controversial topic. 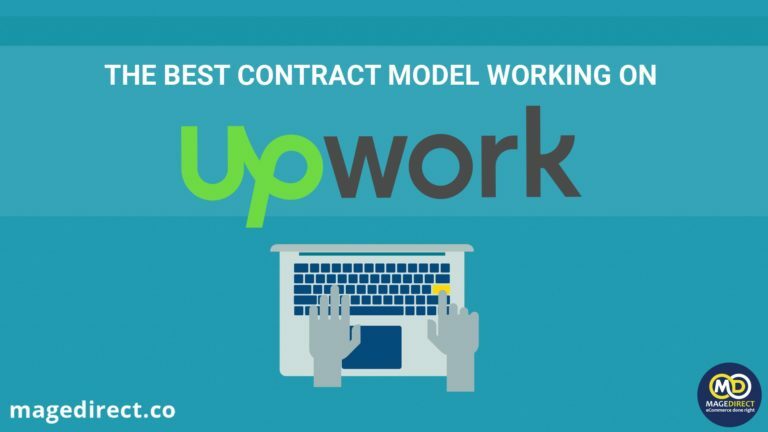 Here we are going to tell you about which contract model the best is while working on Upwork. This article describes what software and services the MageDirect team uses. Want to know how we work? Read this article!